Your superannuation is an important pot of money – so make sure your super fund has all your details correct – and that you know what you’re paying for! One of the more basic but important things to check, it’s crucial that your superannuation fund has all your personal details – name, address, date of birth etc. – correct, otherwise you could encounter major issues down the track. If you’ve recently moved, had a change of name for any reason, or any of your other details have changed for any reason, contact your fund and remedy this ASAP. Many funds will let you do this online, but you can do it in person if you’d prefer. Your listed beneficiaries are the people that you want to receive the sum of your super fund and applicable insurance cover in the case of your death, so it’s important that you’ve named the right people. For example; if you named your spouse as a beneficiary but you’ve since divorced, you may want to get that changed. 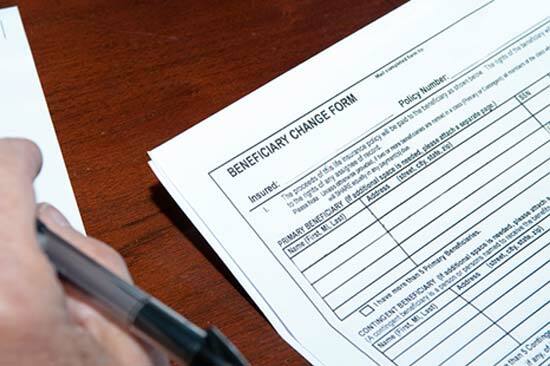 Your named beneficiaries may have also passed away, or maybe you have a new spouse or child that you haven’t named as a beneficiary yet; either way, it’s a smart idea to check who you have named and make corrections if needed. Unless you have made a binding nomination, the Superannuation Trustee is not bound to follow your wishes – but it’s still good to set out what those wishes are. 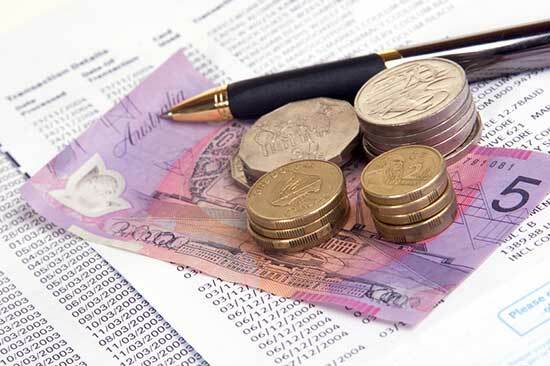 Your super fund needs your tax file number (TFN), otherwise you’ll pay a much higher tax rate on your superannuation earning, your employer contributions will be taxed at a higher rate, and you’ll be unable to make after-tax contributions to your super. So make sure your fund has your TFN correct. It’s as simple as that. Your weekly/fortnightly payslip might say that a certain amount is paid into your super every week or fortnight, but it’s important to examine your super statement and make sure those payments do actually make their way to your super fund. We’re not saying your employer is trying to dodge its obligations, but you should check just in case. It might’ve been a technological issue, but either way if there is an issue, it won’t fix itself. Under current legislation, your employer must pay your superannuation guarantee (SG) contributions into your super fund at least four times per year, by the quarterly due dates. Your superannuation fund is merely a vehicle for your money, which can be invested in a wide range of asset classes – anything from cash to infrastructure to Australian shares to property. If you have not chosen an investment option for your funds they will generally be in a default mix of growth and conservative assets. You can find out more about investment options at ASIC’s MoneySmart site. 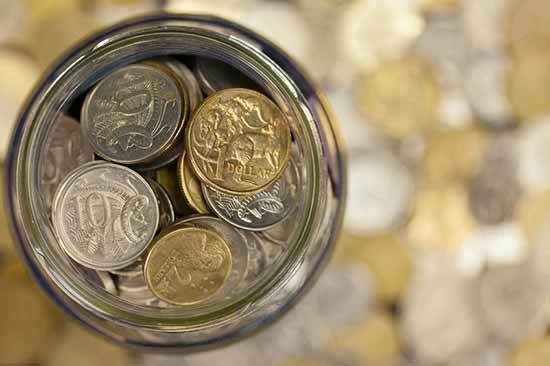 As with any other financial product, some superannuation funds can come with a range of different fees. 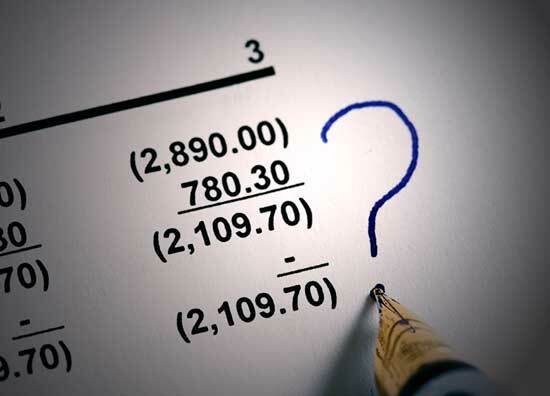 Some fund’s fees are reasonable when considered against the features/investment options offered by said fund, but some funds will come with fees that you may consider to be excessive. So just have a look at the fees you’re paying and figure out whether or not you’re happy to keep paying them. Canstar’s superannuation comparison tables show the estimated annual cost of each fund (including the membership and administration fees) at certain levels of investment. Many people are content to make do with the life insurance provided to them through their super fund, but you should check that the level of cover provided by your super fund is adequate in terms of maximum payout, what you’re covered for, and how long you’re covered for. For more info, contact your super fund, or read more about the details and the pros & cons of life insurance via super funds here. If you’ve held a number of jobs over the course of your life so far, it’s entirely possible that you have pockets of super existing separate from what you view as your main super fund. You may want your entire superannuation balance to be in one place (this saves you on paying more fees! ), and it’s generally not that hard to find and consolidate your different super funds. You can read more about how to find lost super here, and how to consolidate your super accounts here. Do be mindful of any potential insurance implications involved in consolidating superannuation. You should seek financial advice if you are in any doubt abut whether to consolidate funds or not. 9. You’re happy with the fund overall! You may have ticked all of the boxes above, but you should look at the big picture and think long and hard about whether or not you’re satisfied with your super fund. Think about insurance and investment options, think about customer service, think about the growth of your super; you might decide that you’re perfectly happy with your super fund, but make sure you think long and hard about it before making that call. Your super statement can be a daunting read, full of figures and terms you don’t quite understand; but it’s imperative that you read the whole thing, and understand the ins and outs of your super fund. Check out our comparison table below which provides a snapshot of the current market offerings for superannuation. Please note that this table has been sorted by three-year performance (highest to lowest) and is based on the policy holder falling between 30 and 39 years of age, with a super balance of between $55,000 and $100,000. You can try this tool for yourself here. What fees do Super Funds charge?